A Year in Review: Sermons. 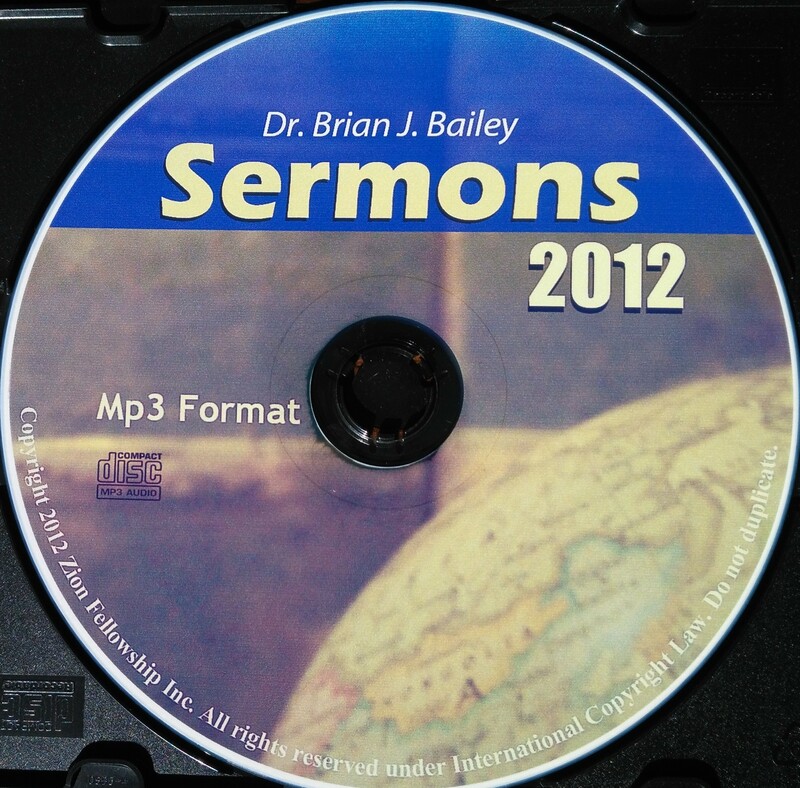 MP3 audio of an entire year of Dr. Brian J. Bailey's sermons given Sunday mornings at Zion Chapel (now Mount Zion Church, Waverly NY). Each CD contains from 19 to 68 tracks of sermons from one year. 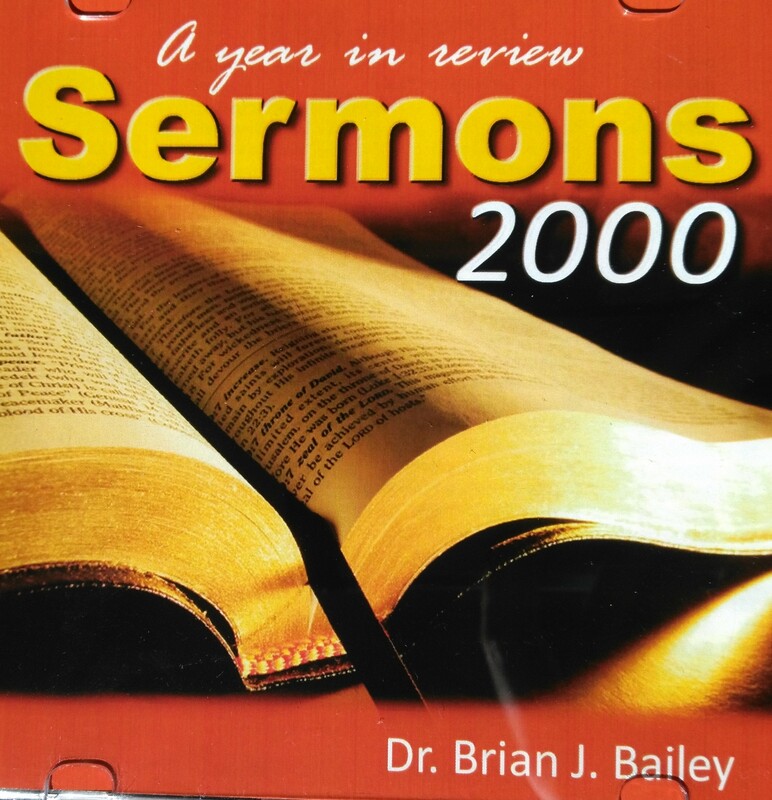 Please note: specify which year of sermons you would like in the notes section at checkout. Choose from the year 2000 all the way to 2012. If no year is specified, we will choose one for you.